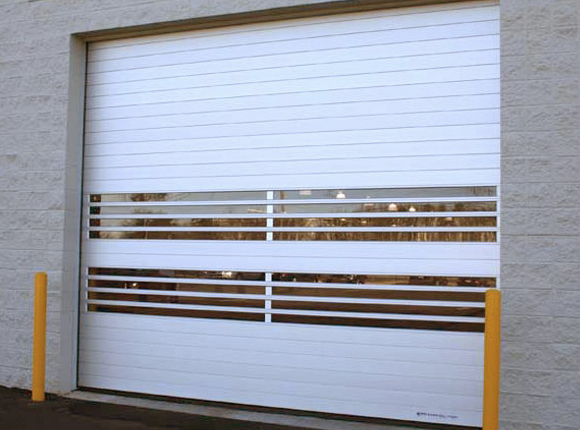 View our gallery of residential garage door solutions and contact one of our experts today! 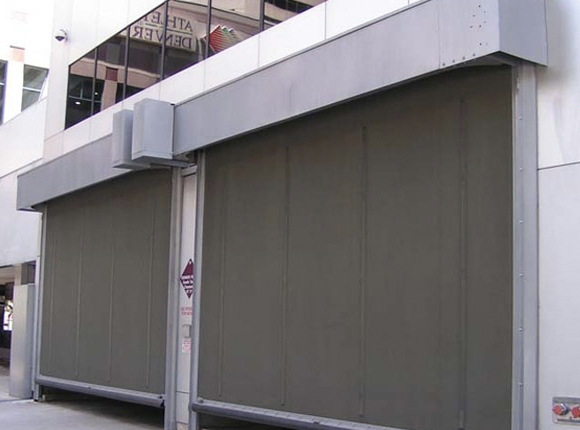 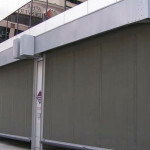 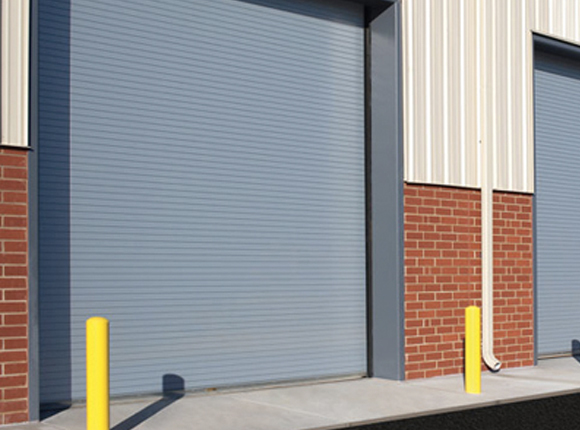 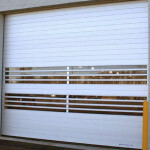 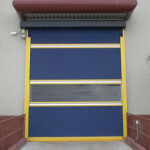 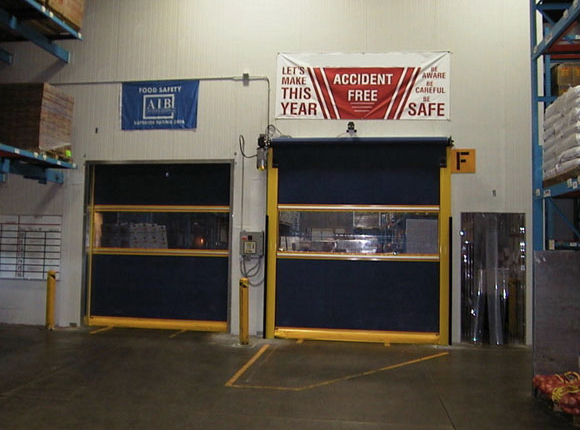 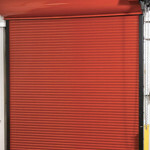 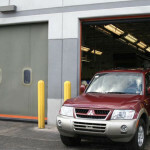 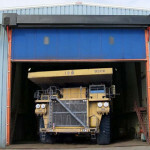 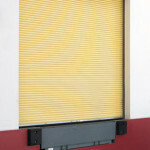 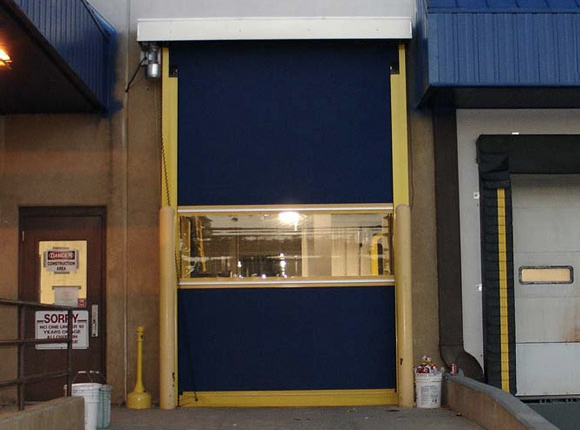 Whether your business is large or small, Action Door can provide the commercial garage door solution for you. 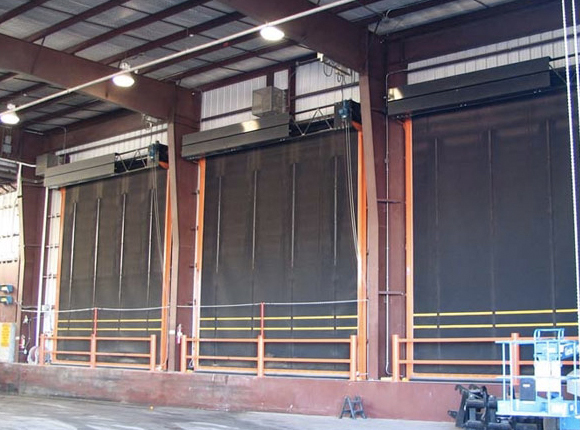 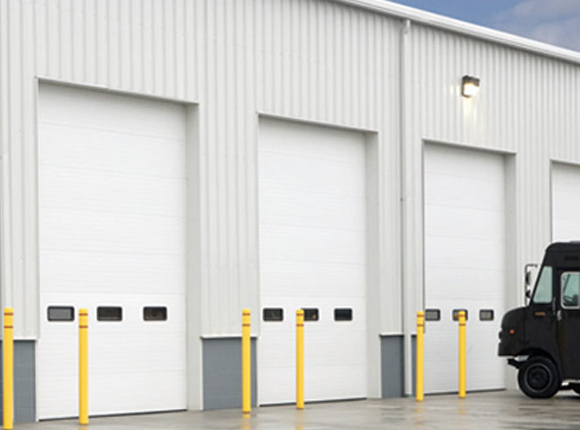 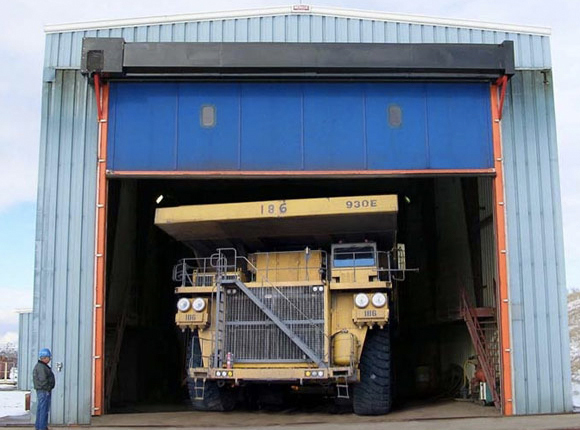 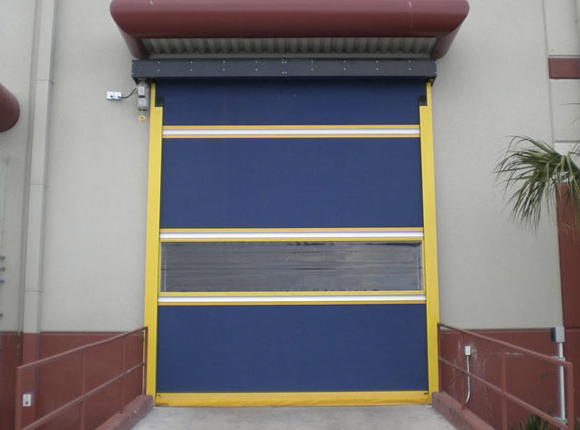 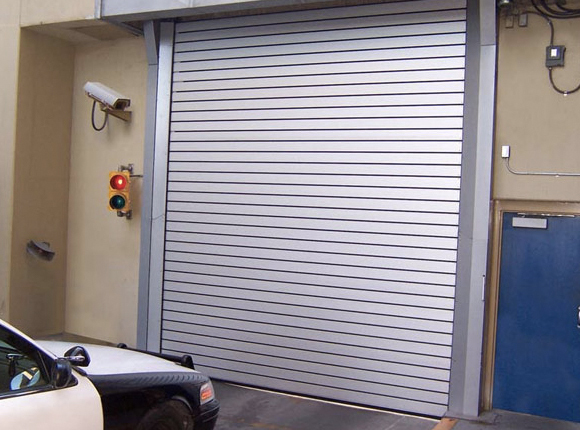 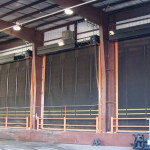 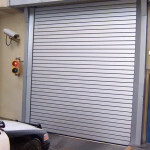 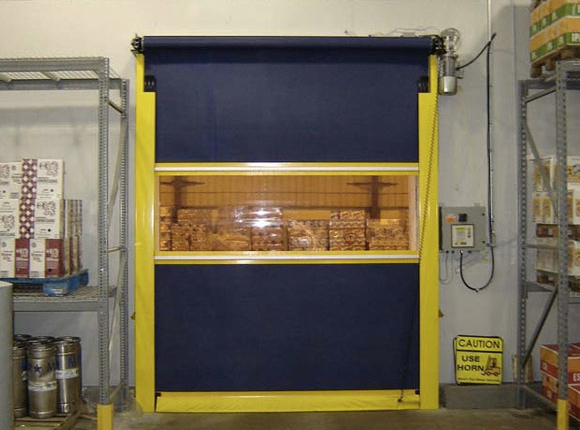 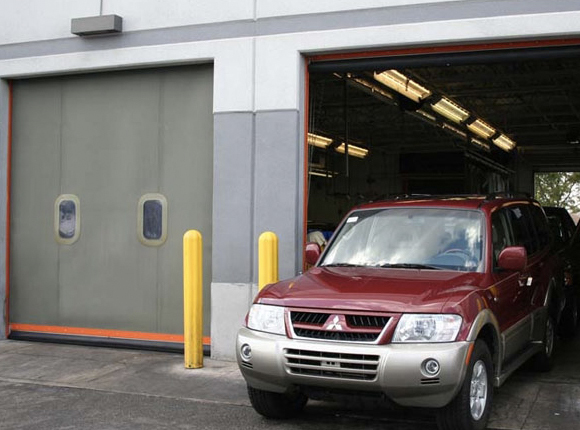 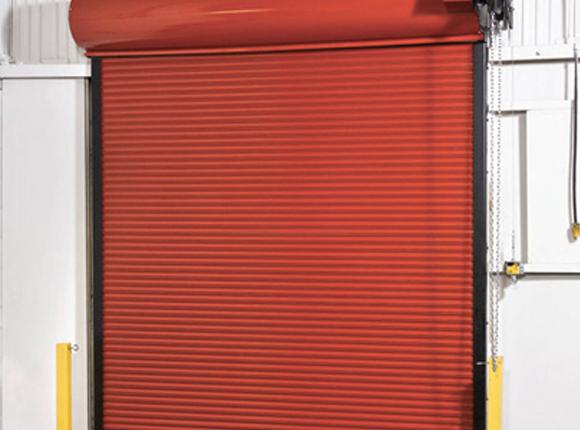 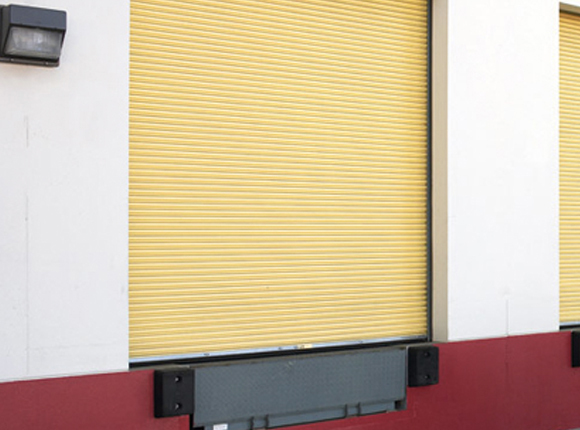 Our garage door experts can help you with any commercial garage door solution from rolling doors, high speed doors, entry doors, loading dock equipment and other specialty door solutions. 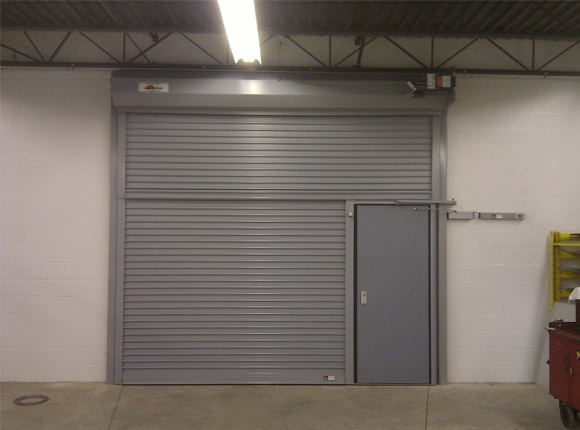 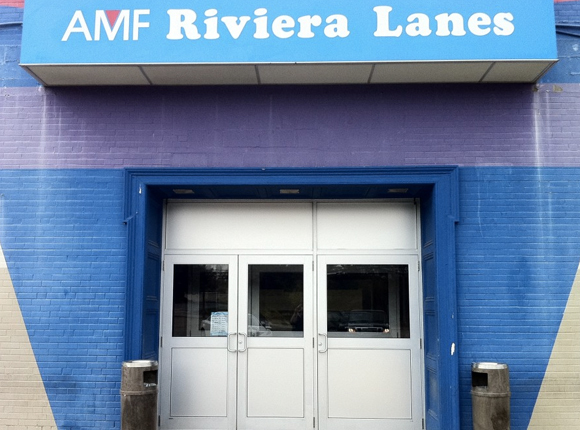 View our gallery above to see examples our commercial garage door work and complete the form to the right if you are interested in talking to us about your commercial door needs. 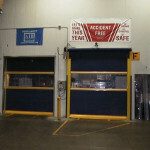 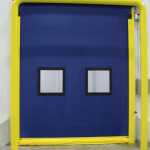 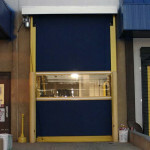 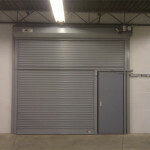 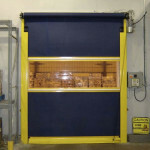 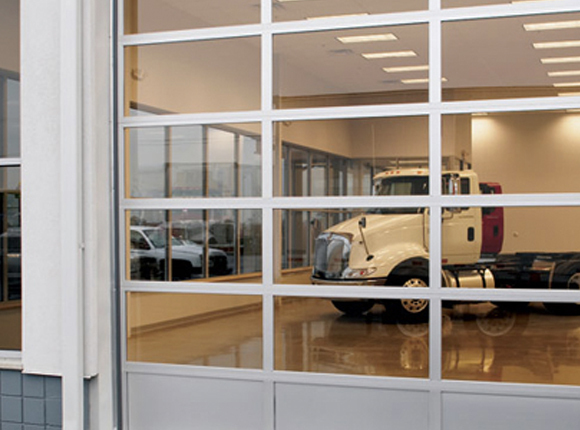 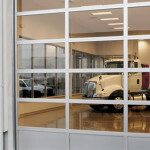 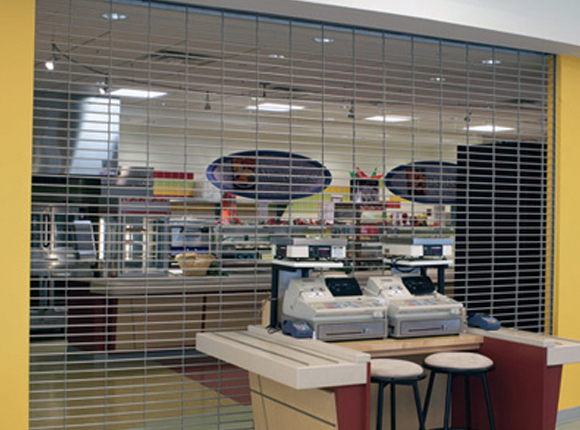 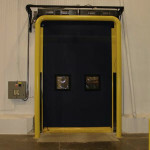 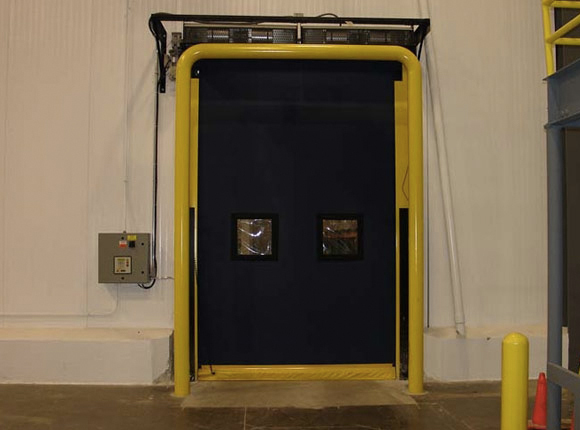 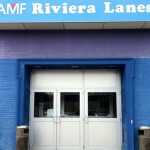 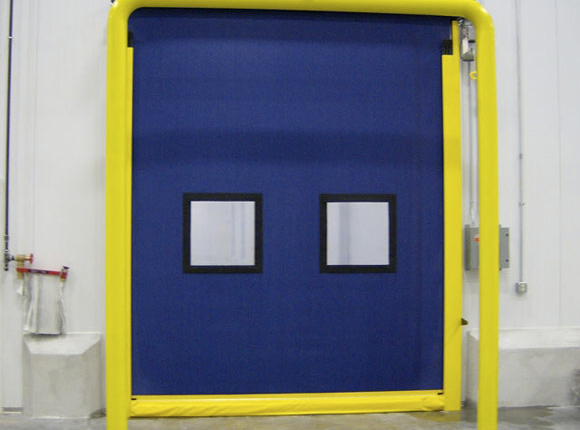 We can provide a free estimate for a custom commercial door solution that is safe, efficient and made just for you.